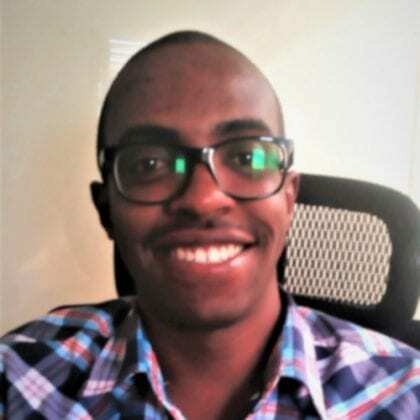 Cassandra is a free and open-source distributed NoSQL database used for managing voluminous amounts of data across multiple servers, while at the same time providing high availability and zero points of failure. To start off, install Java by following the simple commands outlined below. 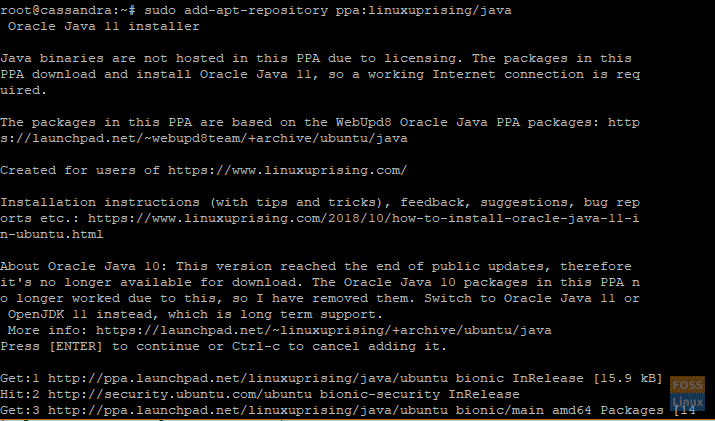 After adding the Java PPA and updating the system, you can proceed to install Java by running the command below. The output above is concrete proof that you have installed Java 11 on your system. Proceed to the next step. 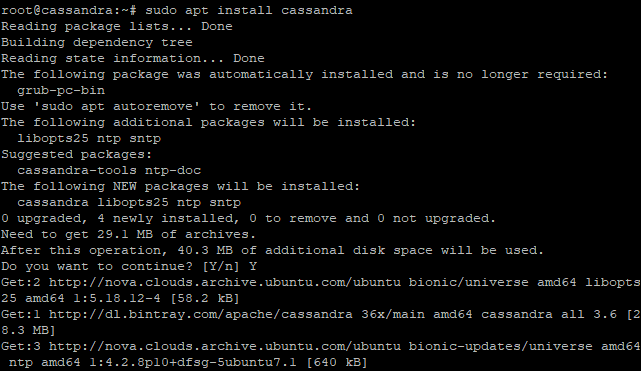 After appending Cassandra’s repository keys, update the system repositories for the changes to be registered. Awesome! From the output above, we can clearly see that Cassandra is up and running. Great! Now you can proceed and execute your commands on this prompt. Thank you for coming this far. Feel free to share and leave your feedback on this post.